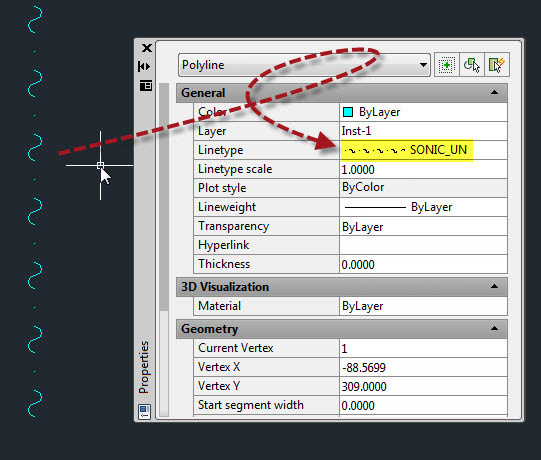 If you don’t have CADWorx installed on your machine, simply ignore this so that you don’t alter the drawing and how it is supposed to look/display. 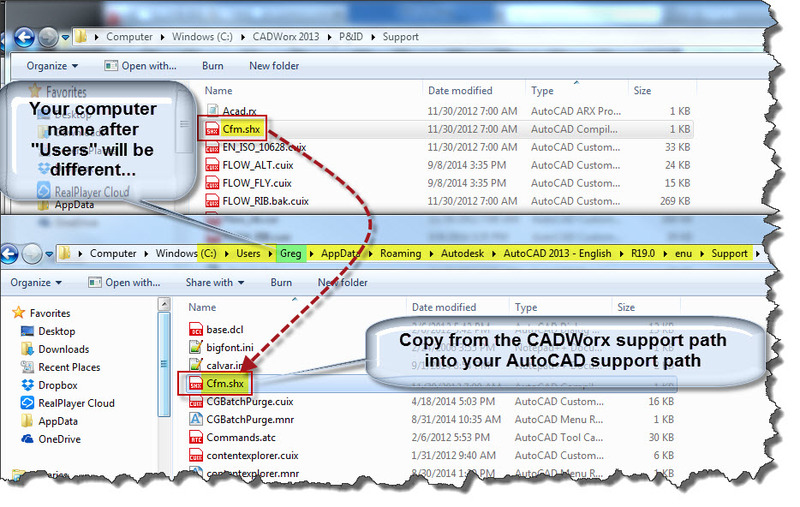 Then go find someone who does have CADWorx and ask if you can copy the “compiled shape file” (That is what an .shx file is…) and copy it to you your AutoCAD support path. 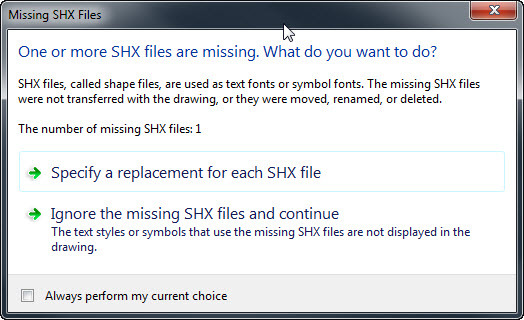 Most likely the culprit is the .shx file called “Cfm.shx” and it is located in the default CADWorx support path on your C: drive as shown below. 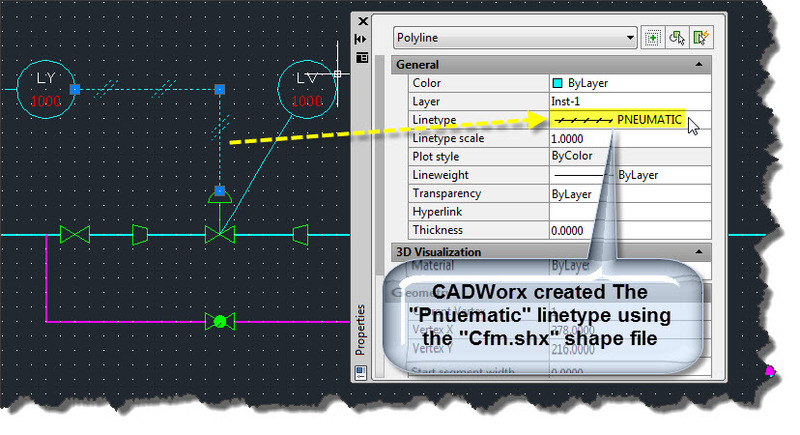 This entry was posted in CADWorx, Customization, Linetypes, Manage. Bookmark the permalink.